The Divergent Life: CONFIRMED: Shailene Woodley Will Play 'Tris Prior' In Divergent! 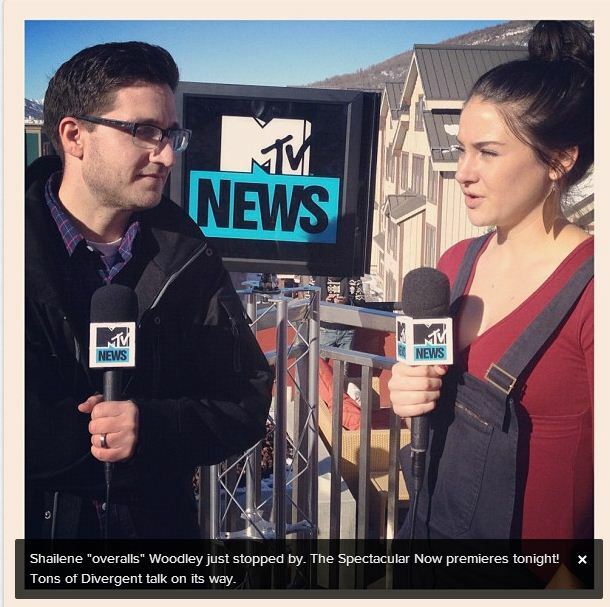 CONFIRMED: Shailene Woodley Will Play 'Tris Prior' In Divergent! CASTING NEWS! We finally have confirmation of Shailene Woodley playing the role of Tris Prior in the Divergent Movie! We knew previously that the actress was in final talks to star as our heroine, but we've recieved no official word. Well, now the actress has confirmed it herself. Shailene chatted to MTV's Josh Horowitz in her first interview regarding the Divergent, while promoting The Spectacular Now at the Sundance Film Festival. Specifically, she spoke about what inspired her to take on the role.